The latest issue of SF State Magazine takes an in-depth look at an event that changed both the University and higher education across the nation: the student strike on campus 50 years ago. 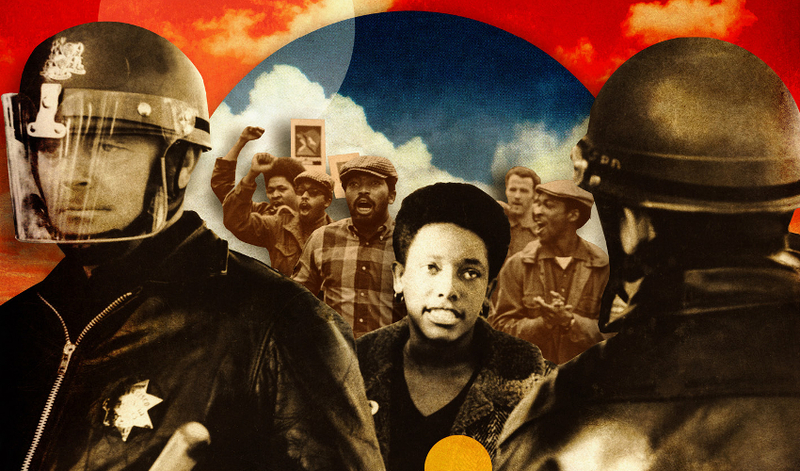 Through interviews with key strike organizers, the magazine’s cover story lays out the history and lasting impact of the protest, which began in November of 1968 and didn’t end until the following March, making it the longest campus strike in U.S. history. Instigated by student groups demanding a more racially sensitive and culturally inclusive curriculum, the strike led to the creation of San Francisco State University’s College of Ethnic Studies and similar programs at other American universities. “The strike at SF State reverberated around the nation so much that it caused university leadership [at other schools] to listen to their students before their students shut them down,” said Kenneth Monteiro, acting director of SF State’s Cesar Chavez Institute and former dean of the College of Ethnic Studies. The online edition of the magazine provides a detailed chronology of the strike, while a companion feature spotlights the vibrant prints and posters created by activist/artists at the time. Other articles explore efforts by University researchers to study the environmental impact of the state’s widespread wildfires, an eye-opening trip that let a group of students learn about education and community service in South Africa and the usual array of exemplary alumni, including a scientist who’s become one of the nation’s biggest experts on a tiny (but important) subject: ants. You can find the whole issue online here. Have any SF State Magazine feedback or suggestions for future stories? Send an email to sfsumag@sfsu.edu.